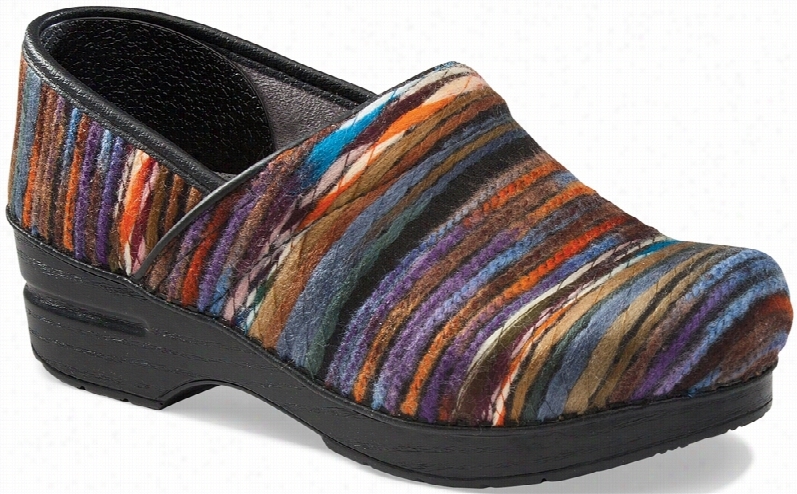 Dansko Professional Clog Yarn Fabric Sz W 12-12h,M. 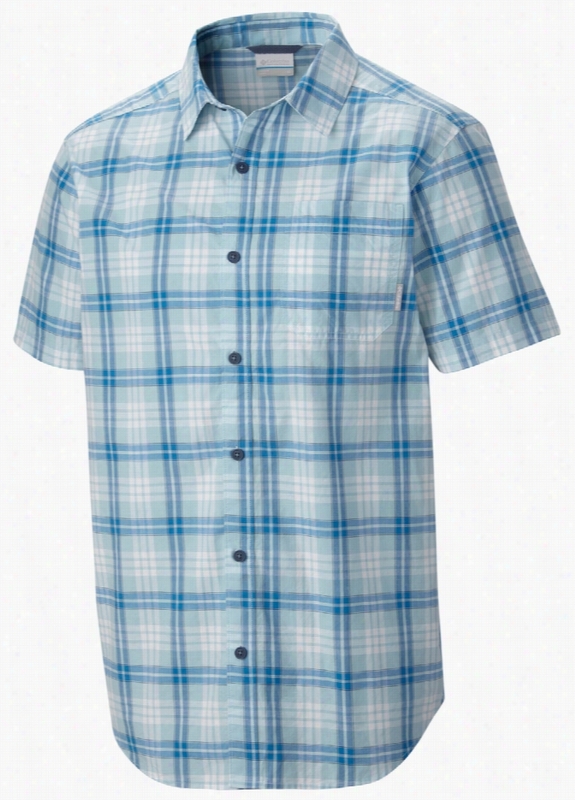 Columbia Thompson Hill II Yarn Dye Shirt. 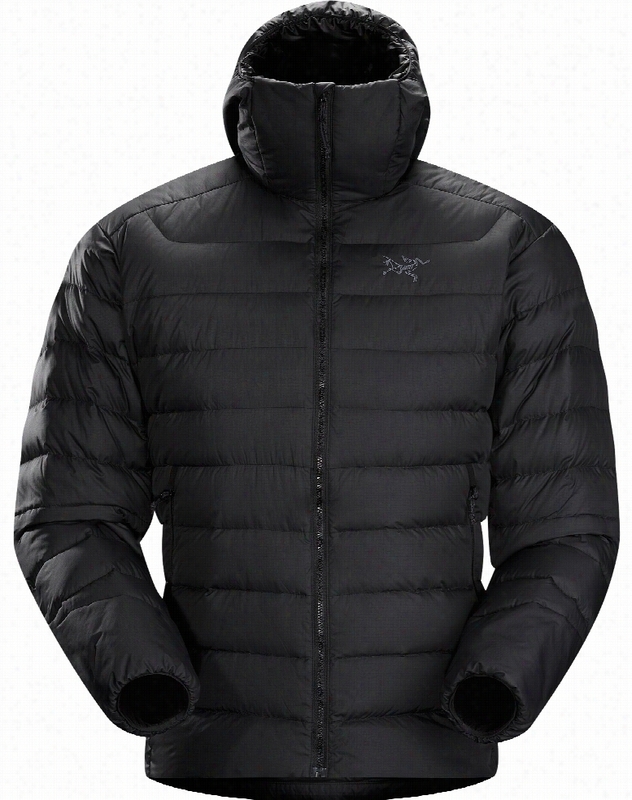 Arc&apos;teryx Thorium AR Hoody Ski Jacket. 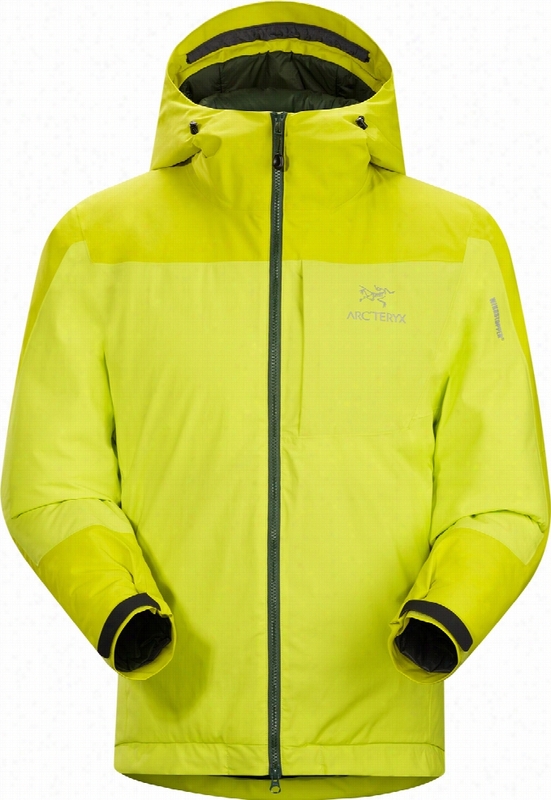 Arc&apos;teryx Thorium AR Ski Jacket. 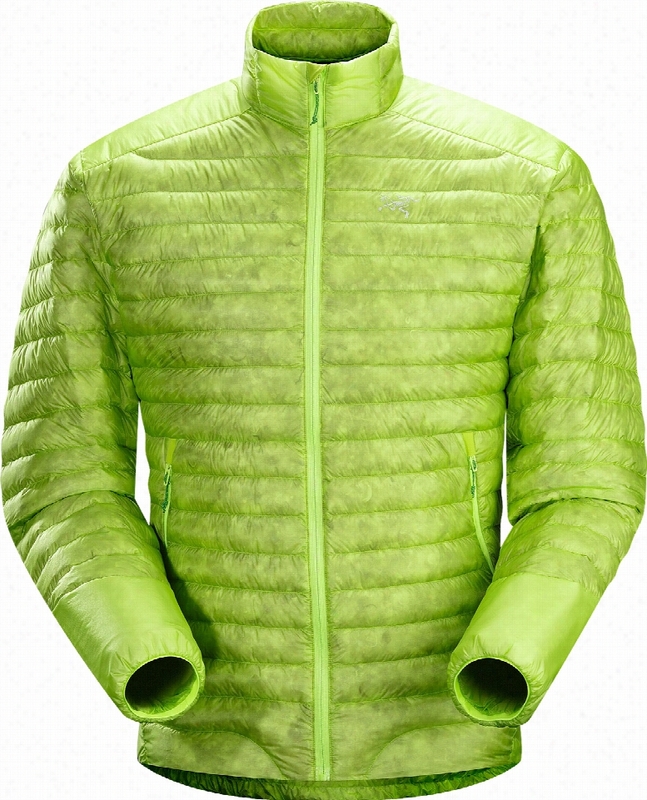 Arc&apos;teryx Cerium SL Ski Jacket. 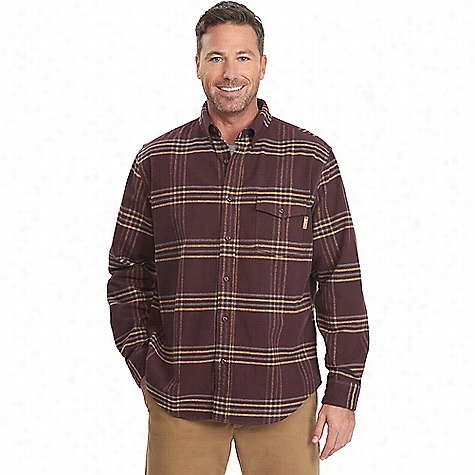 Woolrich Men's Tiadaghton Yarn - Dye Shirt. 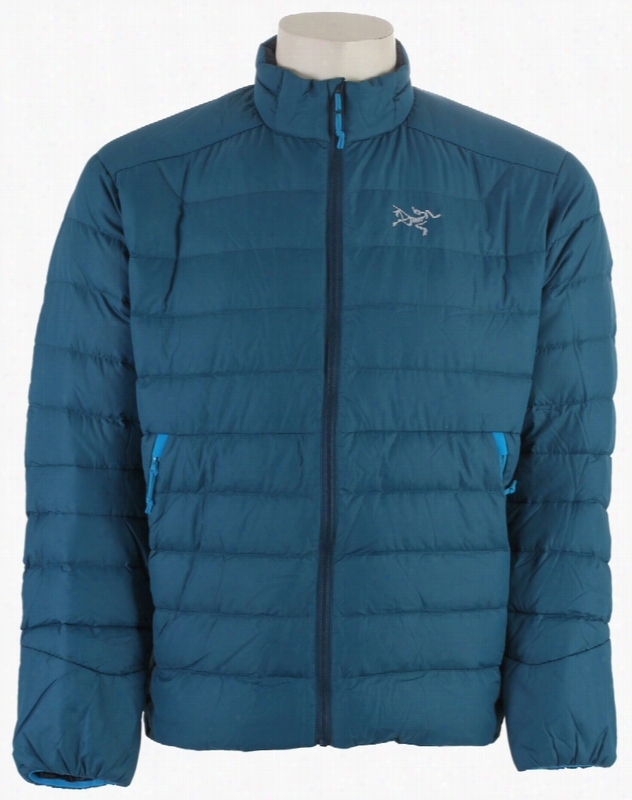 Arc&apos;teryx Kappa Hoody Ski Jacket. Ideal for active pursuits on freezing days, this windproof insulated hoody delivers warmth with breathability. WINDSTOPPER&amp;#174; fabrics provide complete wind and light moisture protection, and thick Coreloft&amp;#8482; insulation traps heat inside. 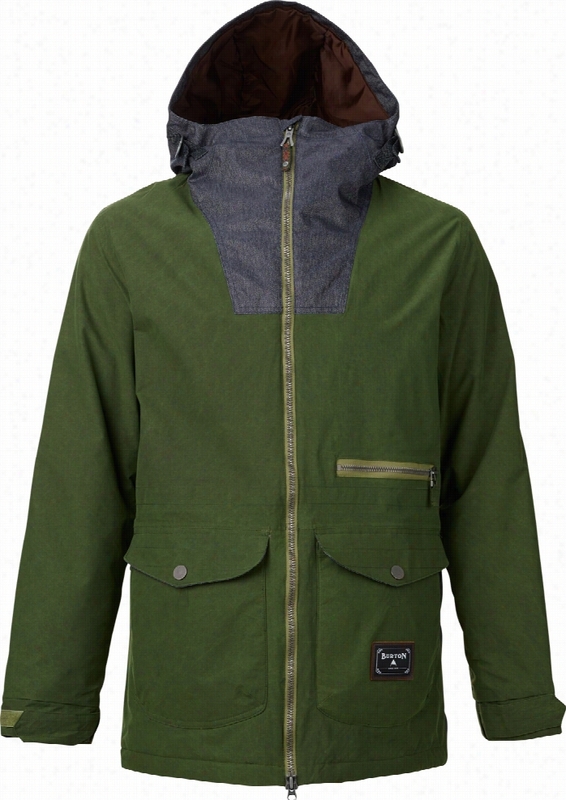 New face fabric lends a supple, durable surface to the lightweight, richly radiant insulated hoody. Reinforced shoulders and sleeves resist winter abrasion. Breathable fabrics work well in cold dry climates and slow-paced, steady activities and windproof fabric in the core area blocks cold air whilst lightweight insulations traps warmth inside. 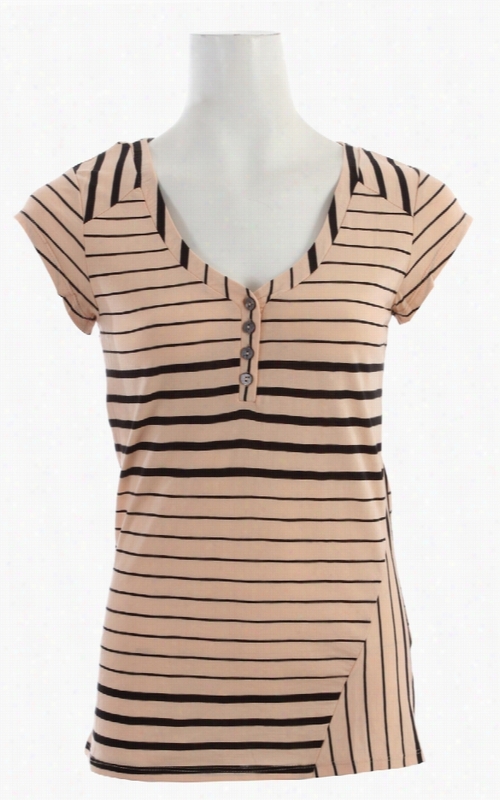 Cut with an athletic fit for full range of motion, room for layers and comfortable closeness to Body for comfort. * Weight: 750 g / 1 lb 10.5 oz * Fit: Athletic Fit, Hip Length * Moisture-resistant outer face fabric * Windproof * Breathable * Insulated * Compressible and packable * Durable * DWR finish (Durable Water Repellent) helps repel water from fabric surface * Micro-seam allowance (1.6 mm) reduces bulk and weight * Taped seams for added weatherproofness * Non-quilted, laminated construction eliminates cold spots * Athletic fit for a slimmer more flattering profile * Helmet compatible StormHood&amp;#8482; * Laminated brim * Adjustable hood drawcords * Insulated hood * Chin guard with brushed microsuede facing for added comfort * Integrated fitted collar panel for added warmth and comfort * Full front zip with wind flap * Bottom snap closure on zip * Two-way separating front zip * Laminated die-cut Velcro&amp;#174; cuff adjusters reduce bulk, and won&apos;&apos;t catch or tear off * Adjustable hem drawcord * Drop back hem * Chest pocket with zip * Two hand pockets with zippers * Two internal mesh pockets * N70p WINDSTOPPER&amp;#174; 2L * N80p-X WINDSTOPPER&amp;#174; 2L * Coreloft&amp;#8482; 140 (140 g/m&amp;#178;) insulation. Made with highly crimped multi-denier siliconized polyester yarn, this lightweight, breathable, and thermally efficient, 100% polyester staple fibre is very compressible and has excellent loft retention.